Can we change the perception of Walmart? 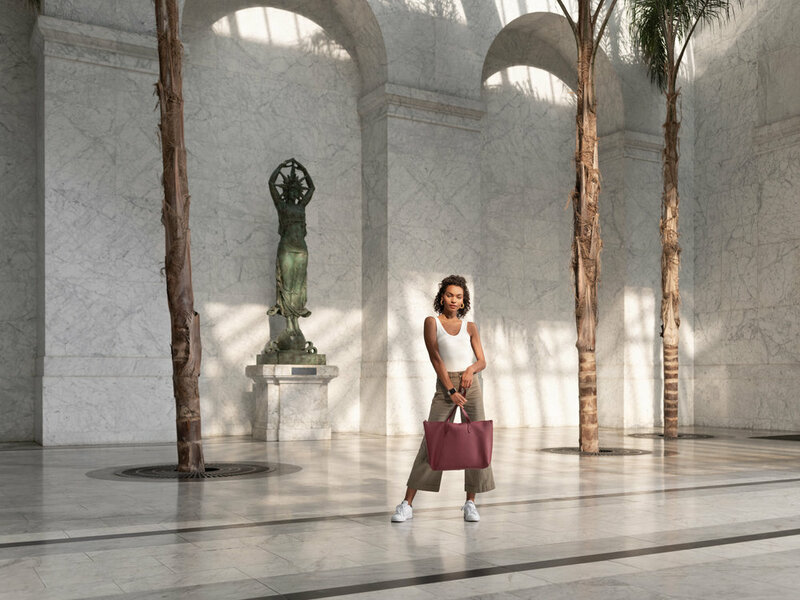 That’s the brief we received when we first met with the retail giant’s product development team that was creating a new sub brand of stylish, tech-enabled bags and travel accessories for the discerning, urban consumer. Can Walmart be respected for making cool, forward-thinking luxury goods? From day one we said yes, and set out to push forward the look, feel, and voice of the brand that will change the way we perceive the world’s largest brick-and-mortar retailer. Meet Motile. Smart Accessories for an Untethered World.